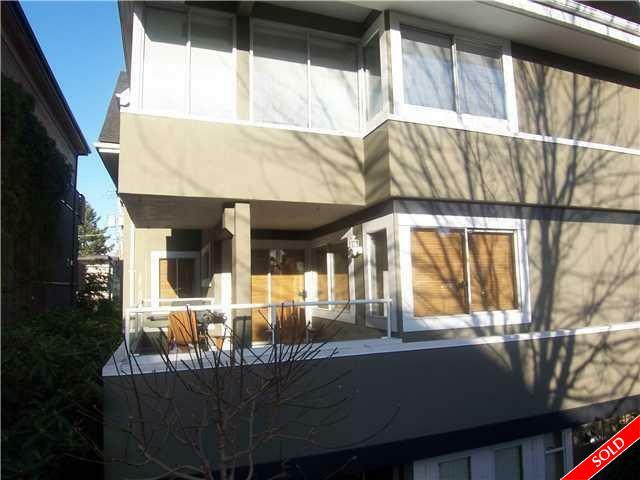 Description: Beautiful & spacious 1 bedroom in the heart of Kits - prime location North of 4th conveniently located on the corner of 1st & Arbutus. Short walk to Kits beach, Kits pool, restaurants, Granville Island & Downtown. Step through the door into the large foyer, open concept kitchen, breakfast bar, separate dining area, living room with wood burning fireplace. Hardwood floors, wooden blinds & large south facing. Small well maintained & managed building, quiet & private. One parking, additional storage, pets allowed with restrictions but sorry no rentals.